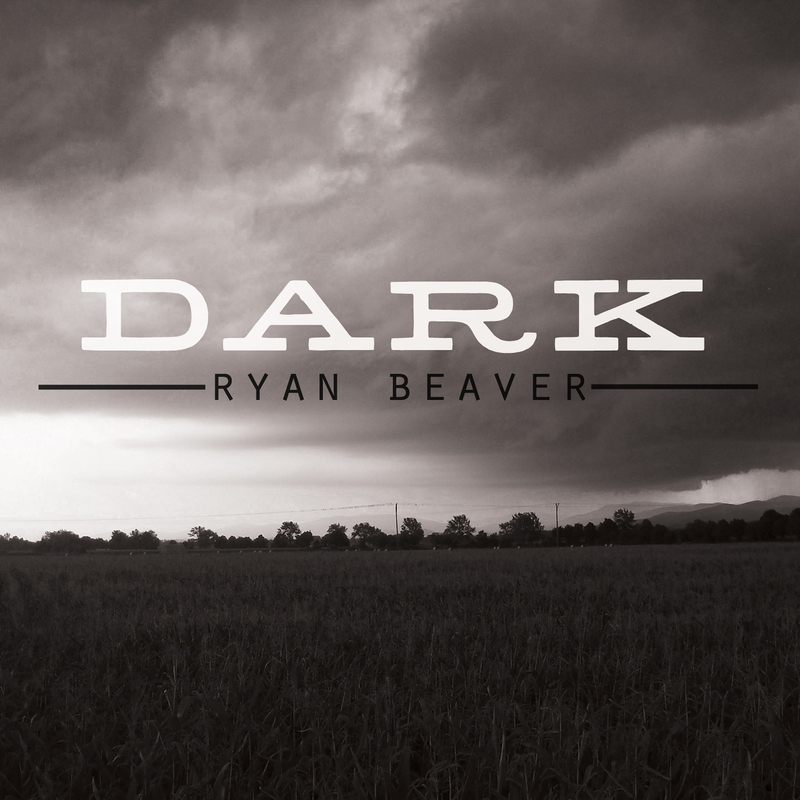 Ryan Beaver debuted this week his single “Dark,” an energy-packed anthem that’s both intrepid and intimate, deeply personal while unabashedly bold. 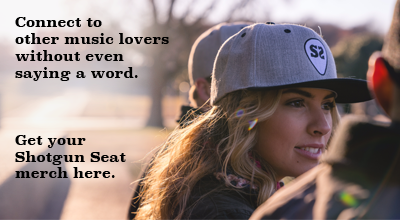 The song begins simply, guitar-lick clouds rolling in with Beaver’s echoey vocal. But it doesn’t turn to an introspective lament, building instead to a vocally gripping and instrumentally heavy chorus, full of grit. The instrumentation is a storm in itself, a howling wind of steels and solos as electric chords crash in precision amongst cymbal sheets of rain. If “Dark” came from an emotional storm, then the song indeed shows Beaver’s motion through it, though he’s not taking refuge in the basement as it howls overhead; “Dark” finds Beaver planted firmly in the ground, singing through any strength of wind. Perhaps it’s a moment of catharsis for Beaver, but for listeners it’s a bit of a lightning rod, inviting the worst his way so that they too can take harbor in his ability to channel that pain successfully and come out alright. “Dark” isn’t a soundtrack to grief, it’s a war-cry to healing, masterfully conveyed in four minutes of tight instrumentals and robust vocals.